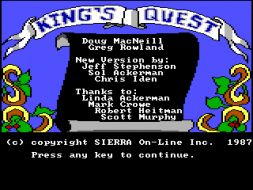 The first in the epic Kings Quest series of games by Sierra, and was released in May of 1984. 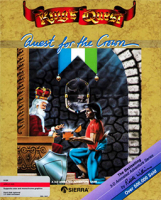 Originally published as just Kings Quest, the game was repackaged as Kings Quest I: Quest for the Crown in 1987. 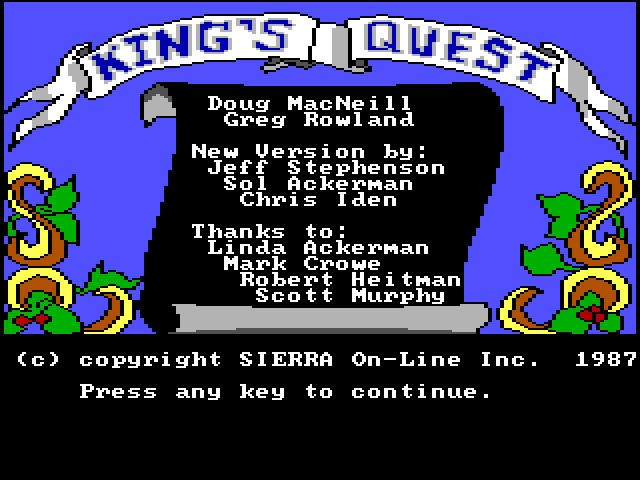 This game is available on Good Old Games as part of the Kings Quest 1-3 pack, and utilizes DOSBox to play on modern systems. 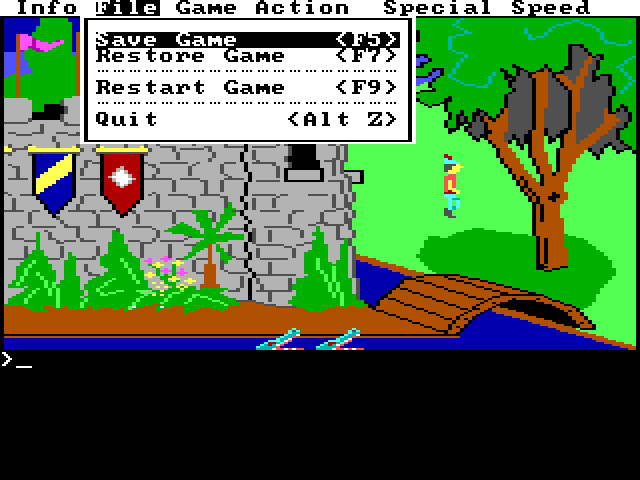 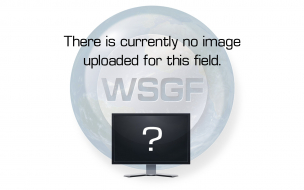 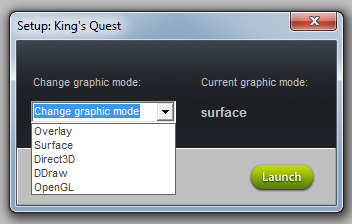 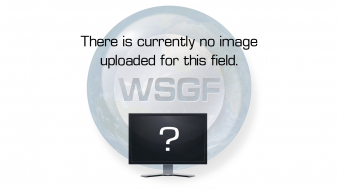 In addition to the games, the buyer also gets the game manuals in PDF format.